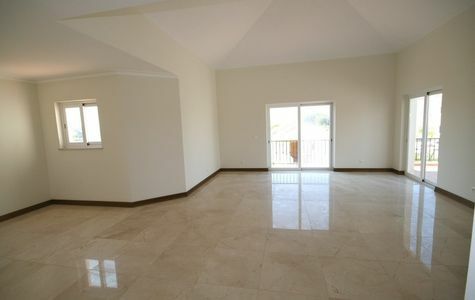 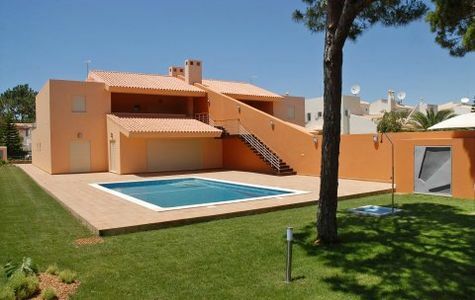 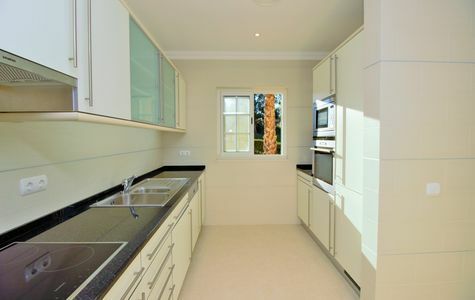 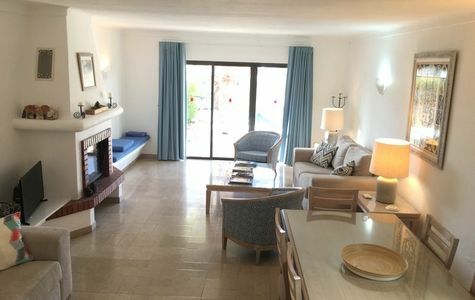 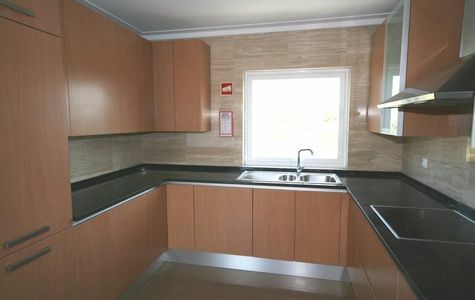 Spacious 3 bedroom linked-villa set in the lovely Vale do Garrão development. 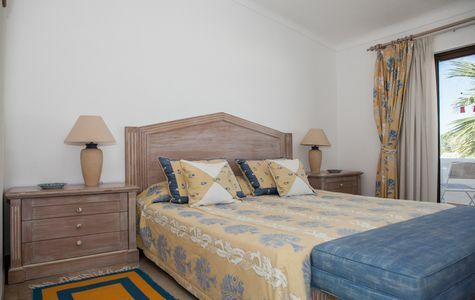 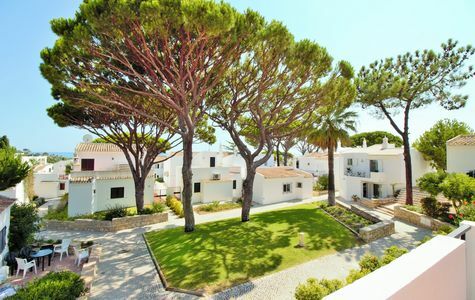 Close to Vale do Lobo Golf resort and the beach. 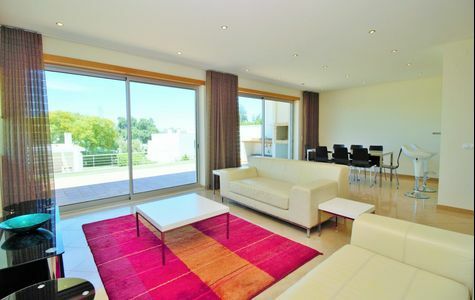 The property has various terraces and a small garden. 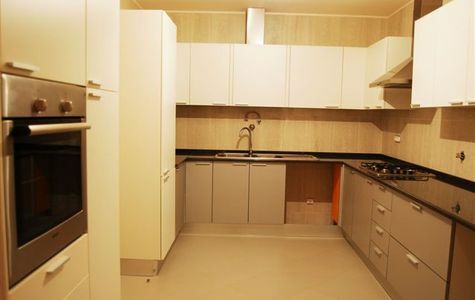 Energy rating: in progress. 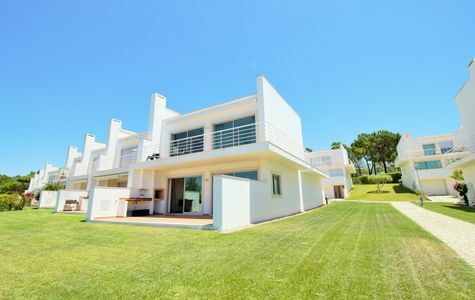 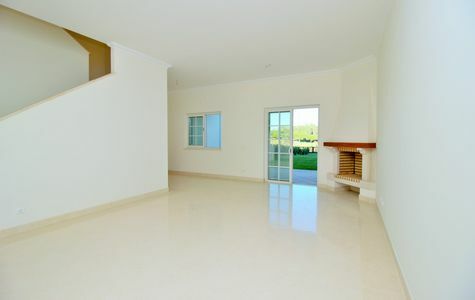 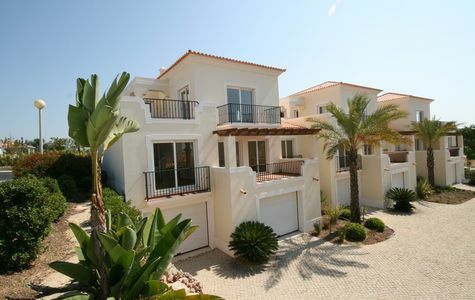 Linked-villa situated in the quiet resort of Vale do Garrão, close to the Vale do Lobo resort and the beach. 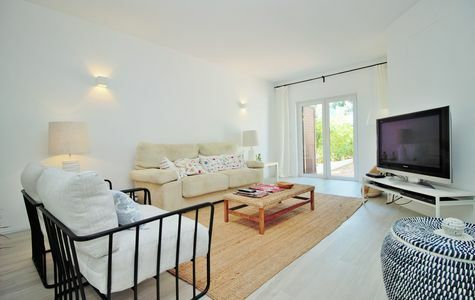 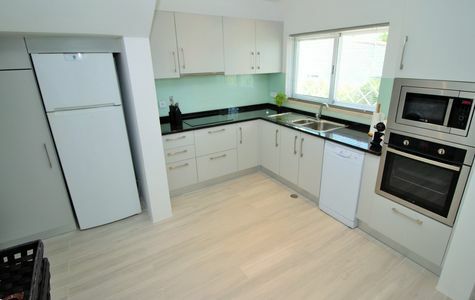 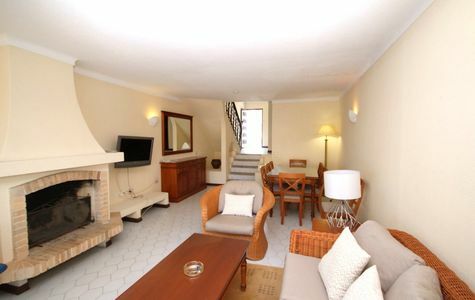 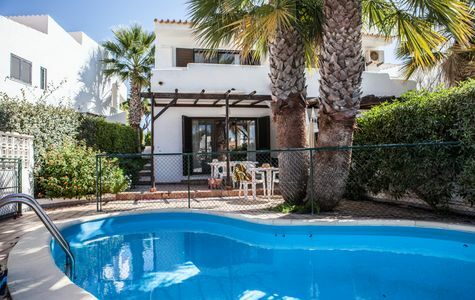 The property comprises 2 en suite bedrooms, extensive terraces, a small garden and a pool. 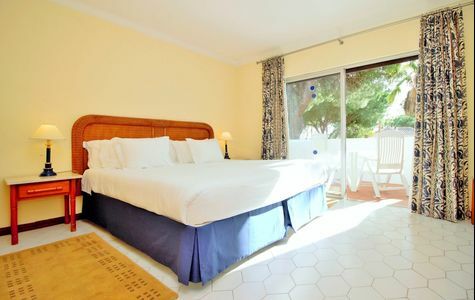 Ideal for a holiday retreat.